Study Kyoto Newsletter Vol 15 has been released! This issue is all about student life in Kyoto! 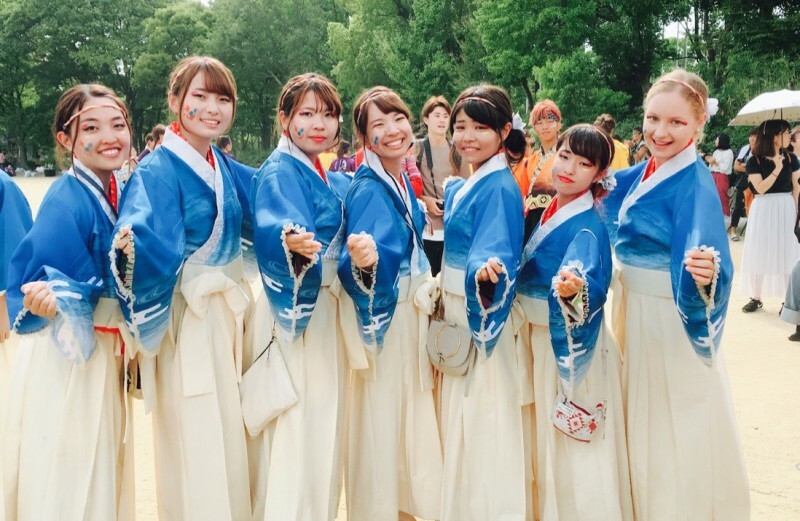 An American student at Doshisha University told us about her year dancing in her university circle (a kind of club) for yosakoi dance, performing at festivals, training, and going to camp with her classmates. 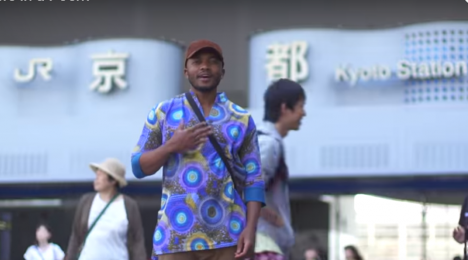 Get an inside look at what it’s like to join a circle at university in Japan! You sent in your beautiful short movies about studying in Kyoto, prizes were given out, and prep is underway for this year’s contest. Read comments from the winners and see some of their gorgeous videos! 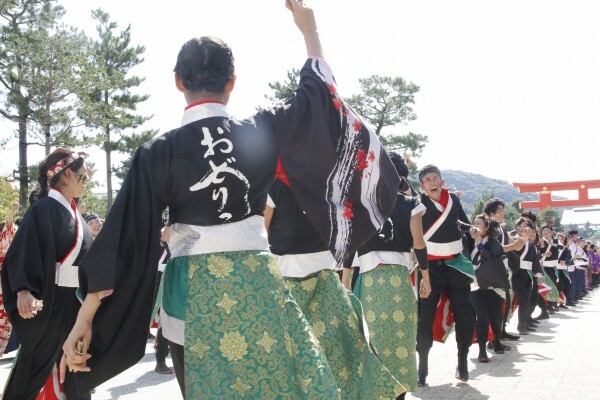 In this unique event, students from schools all over Kyoto come together to plan and put on one great festival all together! Japanese and international students alike are welcome. Read some thoughts from last year’s participants: a Japanese and American student. 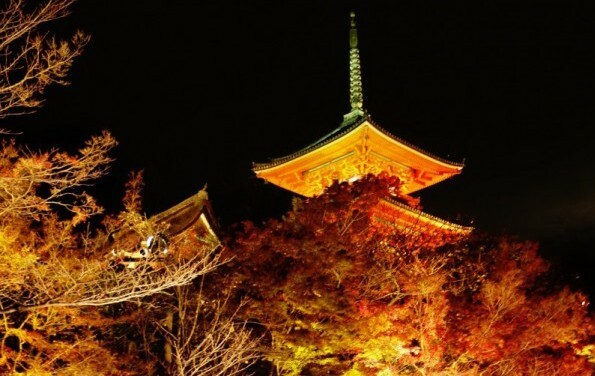 For more about extracurricular activities and student life in Kyoto, take it from this former Ritsumeikan student from France: from temples to otaku culture, he’ll show you around the city with his suggestions for how to spend your time in Kyoto after school. !